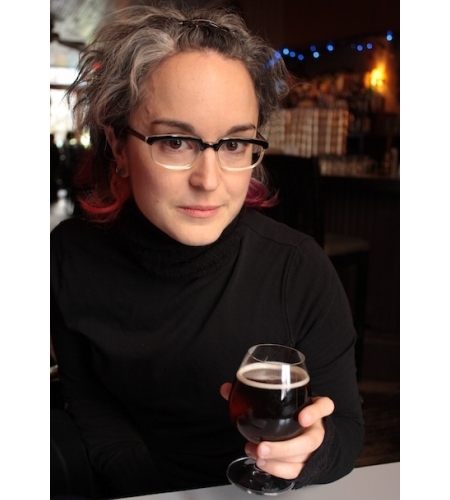 TORONTO, ON – Mirella Amato, founder of beer education and consulting company Beerology, has become the first Canadian to achieve the level of Master Cicerone, a title currently held by only six people in the world. Launched in 2007 by beer industry veteran Ray Daniels, the Cicerone Certification Program is a three-level training program for beer professionals that covers various knowledge areas related to beer and brewing. After achieving the Certified Beer Server and Certified Cicerone levels, students must undertake and pass a two day series of oral, written and tasting exams to be awarded the title of Master Cicerone. This was Amato’s second attempt at reaching the Master level, and she now joins five American beer professionals – including one other female, Nicole Erny of Oakland – in the prestigious group. This achievement is especially notable as there have been 36 individuals who have attempted the Master Cicerone exam at least once, with only 1 in 6 receiving a passing grade.